← Some good things from the current US situation. At Sewanee – a college on Monteagle Mountain. 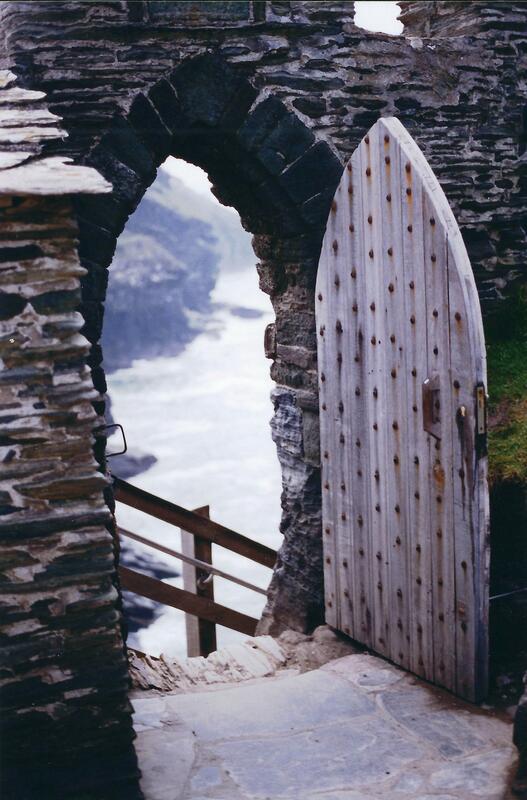 A very narrow door outside of a classroom – an emergency exit? You’d have to be skinny. At Sewanee – under the stairs in a building with classrooms. A tiny hatch. At Sewanee – a very tall and very narrow door. A supply closet? A professor’s office? 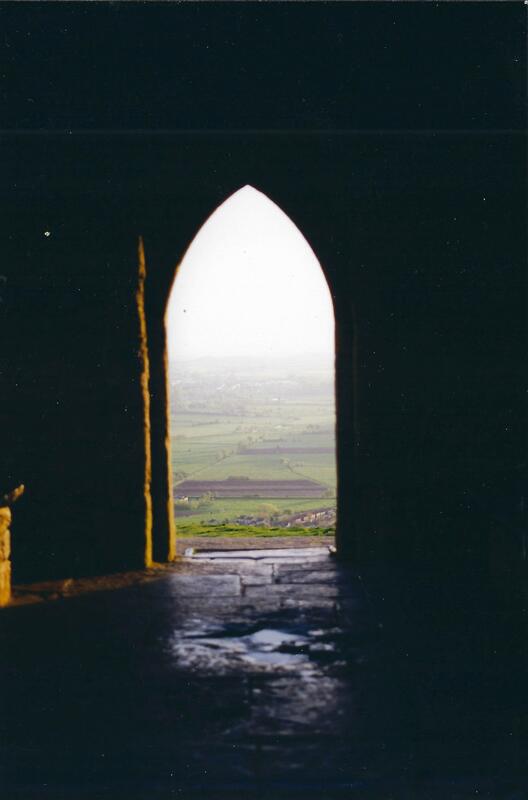 At Sewanee – the entrance to a bathroom. Almost TARDIS like – it was bigger on the inside. Very hard to get in, though – the sink was very close to the door. Outside Tulip grove elementary school – a utility building? A tiny metal door. 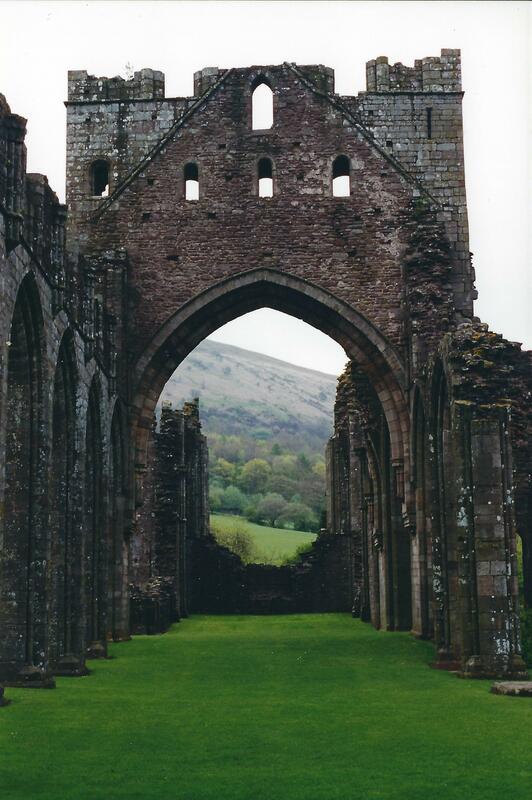 LLanthony, Wales. An abandoned priory. A tiny door – at the Frist art museum, part of the “Woman on the Run” exhibit by Tracey Snelling. This entry was posted in Adventures and tagged door, mostly pictures. Bookmark the permalink.